Conversely, children with clear growth failure should receive supplemental nutrition.6 Moreover, the patient should be assessed for swallowing or gastrointestinal problems that may interfere with feeding. 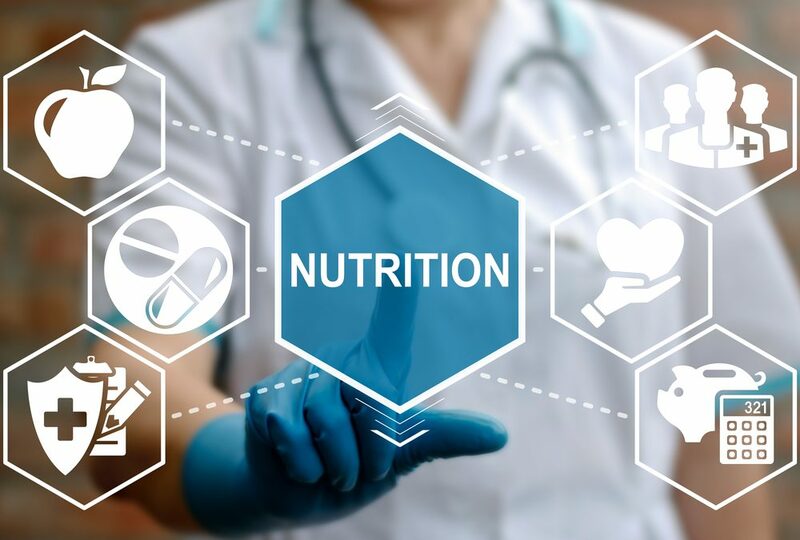 The nutritionist has to strike a careful balance between adequate nutrition and overfeeding given the risk of obesity in many patients with SMA. While each patient is different, risk can be stratified in to groups. Young children with more severe forms of SMA who eat orally struggle to gain weight. However, sitters and walkers are at risk for overweight as they get older.8 Since there are practical limitations to using cardiovascular exercise and weight training to control body weight, dietary management becomes particularly important. Moreover, it is easier to prevent excess fat mass through diet than it is for SMA patients to lose excess weight once the fat mass has accumulated. Osteopenia and low bone mineral density are common among children with neuromuscular disorders, including spinal muscular atrophy.11 Higher vitamin D and calcium consumption is association with increased bone mineral density. d.12 As such, nutritionists should pay particular attention to vitamin D and calcium intake and monitor serum levels, as needed. Deficient patients require vitamin and mineral supplementation. Occasionally, patients with SMA may have pancreatic dysfunction and altered glucose metabolism13, which may be a feature of the acquired mutation4, but may be more common in children who develop obesity during the course of the disease.13 As such, children should be followed for glucose intolerance and insulin insensitivity from an early age, especially if they meet criteria for obesity. 5. Tein I, Sloane AE, Donner EJ, Lehotay DC, Millington DS, Kelley RI. Fatty Acid Oxidation Abnormalities in Childhood-Onset Spinal Muscular Atrophy: Primary or Secondary Defect(S)? Pediatr Neurol. 1995;12(1):21-30.